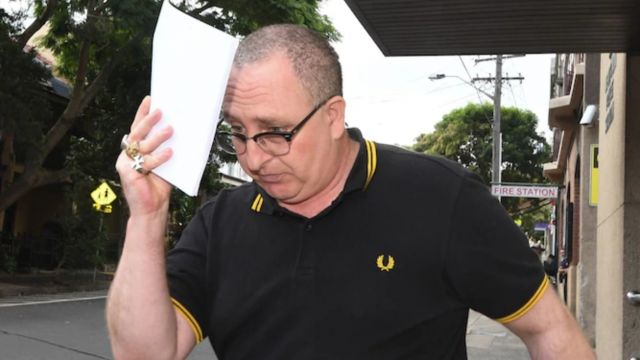 After a series of alleged threated against a freelance journalist, police have arrested a notable far-right figure with ties with the NSW white supremacist community. Soon after the Nationals banned 22 members for links to neo-Nazi groups, our left-leaning Facebook page was shocked to discover that the most notable member was one of ours. The Toronto mayoral race went according to plan. However, the third-place finisher garnered all the attention. This is Faith Goldy’s world.